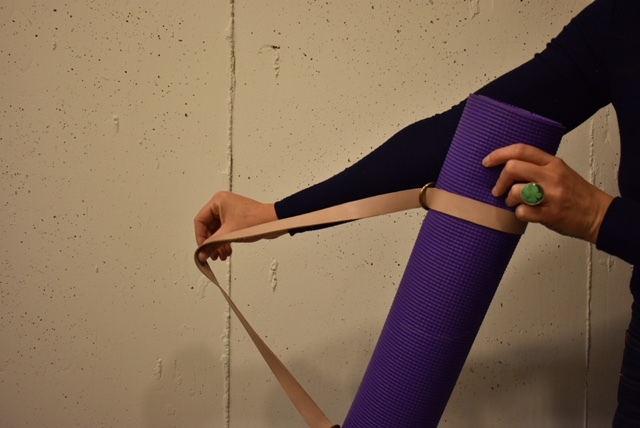 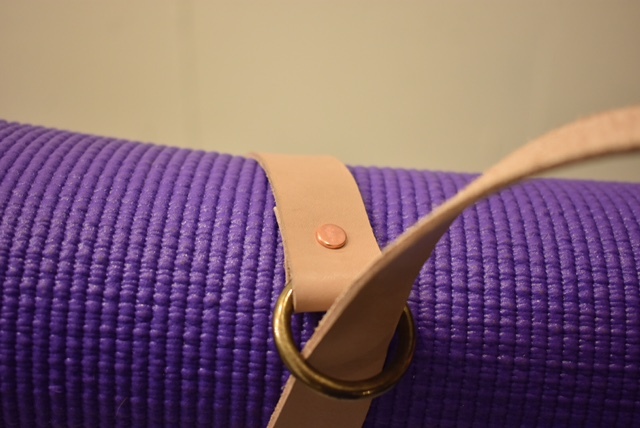 This yoga strap is a simple and fashionable accessory for the stylish Yogi. 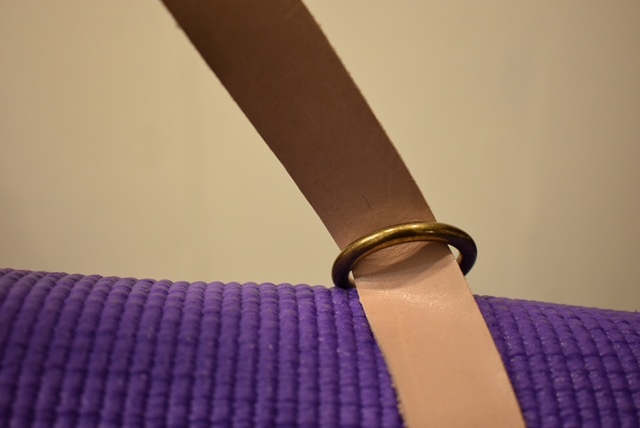 Made out of genuine leather, this strap fits most mats. 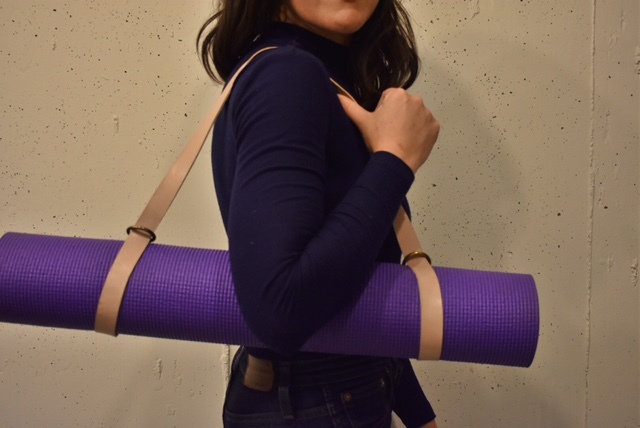 Slip it on and get to class!